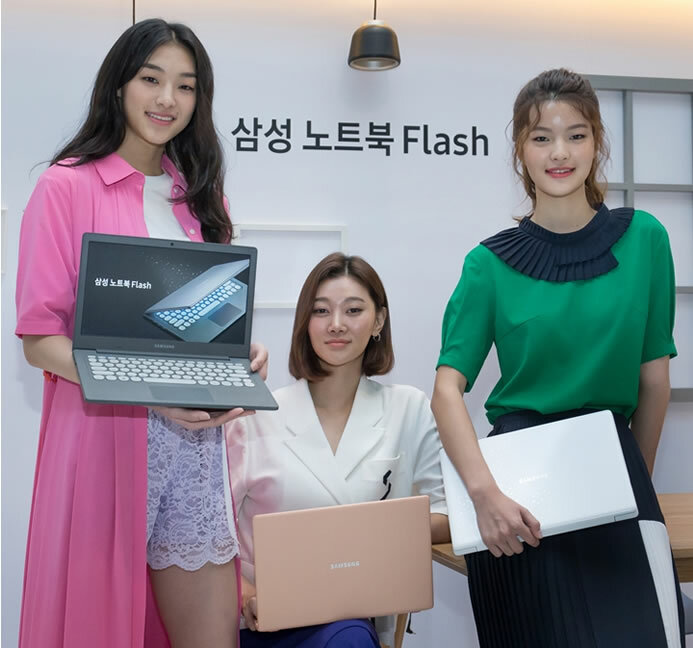 Samsung Announces New Samsung Notebook 9 Pen to Bring Ideas to Life. 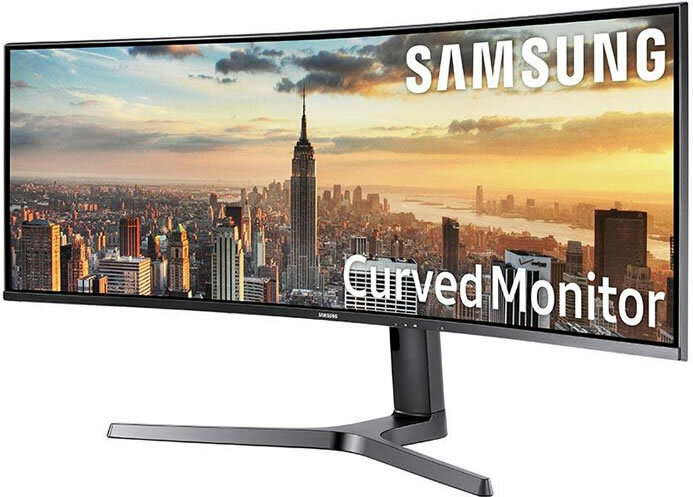 Samsung today announced the new Notebook 9 Pen. 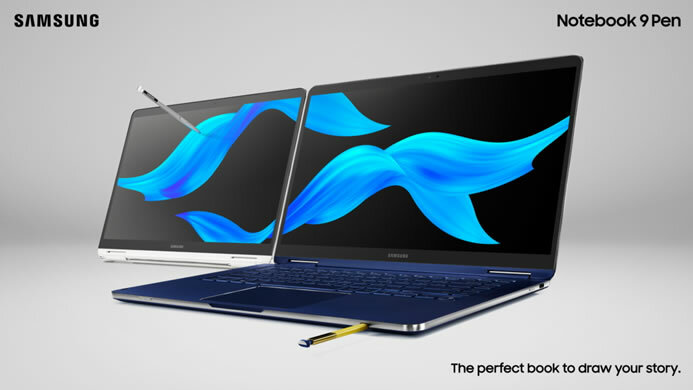 The Notebook 9 Pen is a premium 2-in-1 PC with a built-in S Pen that allows users to reach their true creative potential. 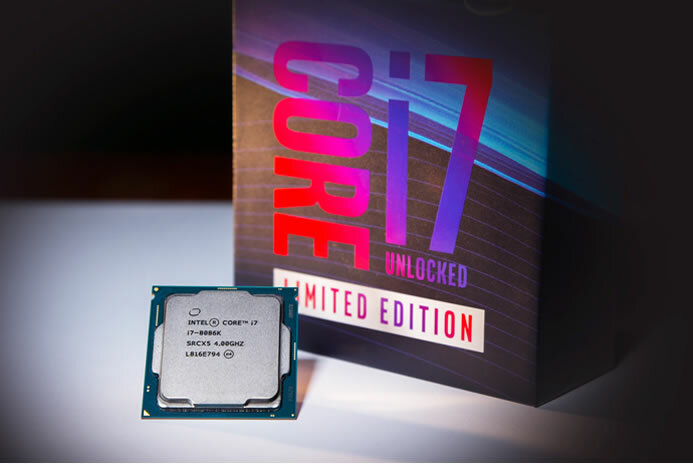 The..
Intel today announced additions to the 8th Gen Intel Core processor family: The U-series (formerly code-named Whiskey Lake) and Y-series (formerly code-named Amber Lake) are optimized for connectivity in thin, light laptops..
Samsung today expanded its ground-breaking curved display line-up upon the global launch of the new CJ79 (Model name: C34J791) monitor at IFA 2018. 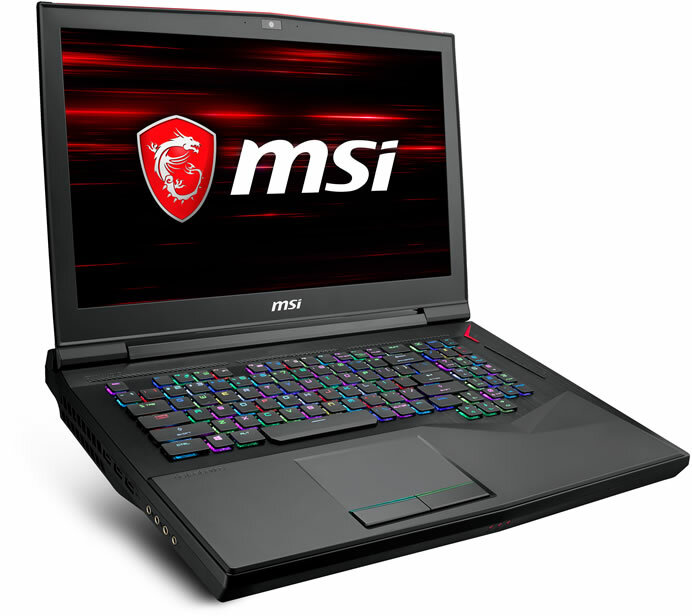 The CJ79 34-inch curved monitor is the first of..
MSI today revealed the world’s 1st gaming laptop GT75 Titan. 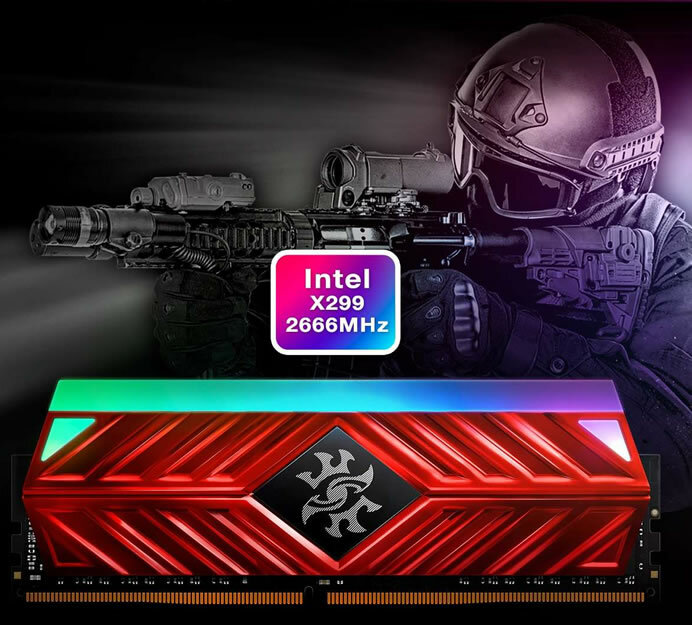 to ever feature Intel Core i9 processors with fully unlocked hexa-core performance. 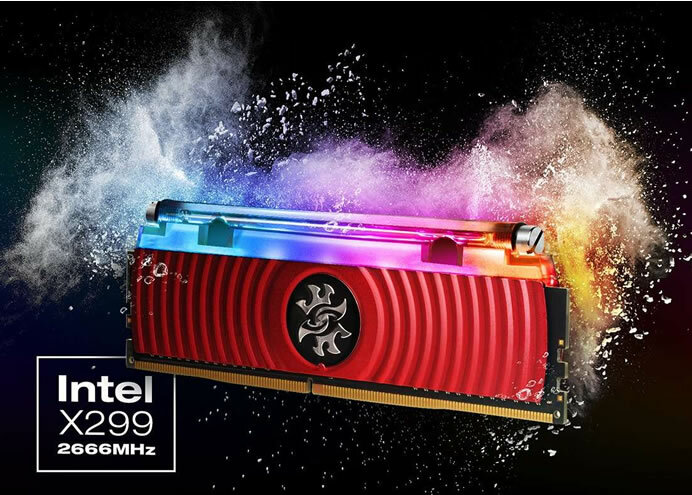 With the MSI exclusive Cooler Boost Titan cooling design, the..